OASIS is a collection of impeccably crafted residences from the renowned Hayball architects. This urban sanctuary announces the arrival of a new dawn for South Melbourne—a place of quiet elegance where homes are designed to rejuvenate and inspire. Every element has been carefully crafted, with attention to detail and quality, to enhance each resident’s life and style. With almost 1,200 square metres dedicated to luxurious shared spaces, the amenity at OASIS is truly unlike any other. 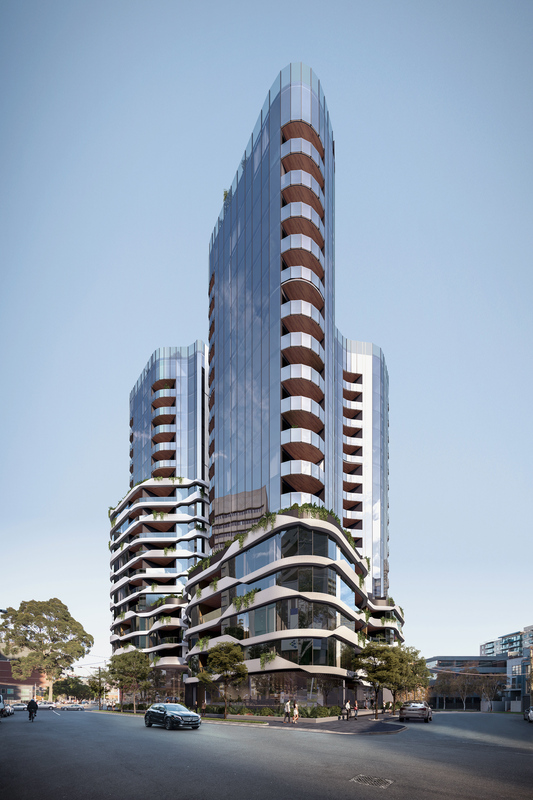 The unique positioning of OASIS delivers the village atmosphere of South Melbourne, with the CBD is at your doorstep.